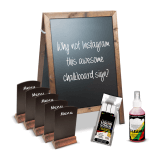 Why are chalkboard signs so popular? 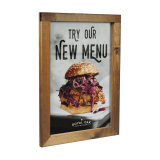 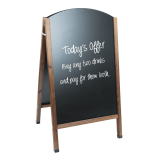 Chalkboard signs have become really popular in recent years, especially with cafes, restaurants, pubs and bars, because they have a rustic appearance and can be easily customised and changed on a daily basis, without the need to print a new poster. 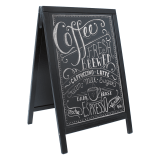 What kinds of chalkboard sign are available? 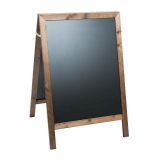 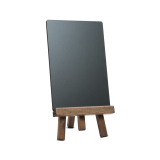 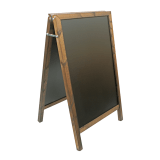 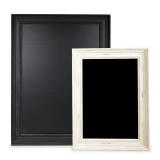 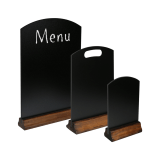 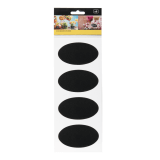 We stock a huge range of blackboard or chalkboard signs from the usual A board or pavement sign style to small table top chalkboards, wall mounted framed chalkboards and smaller silhouettes. 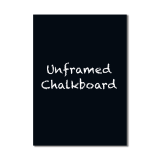 How do you write on chalkboard signs? 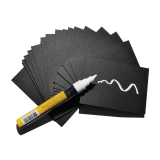 While you can use stick chalk, most of our customers use liquid chalk pens. 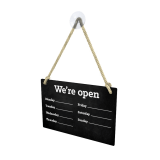 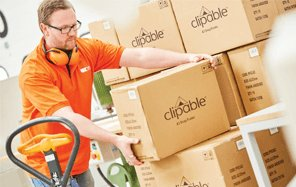 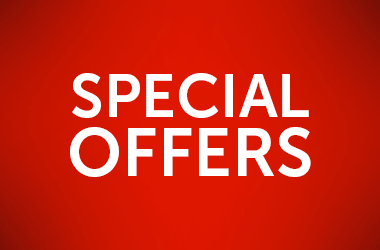 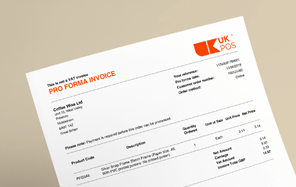 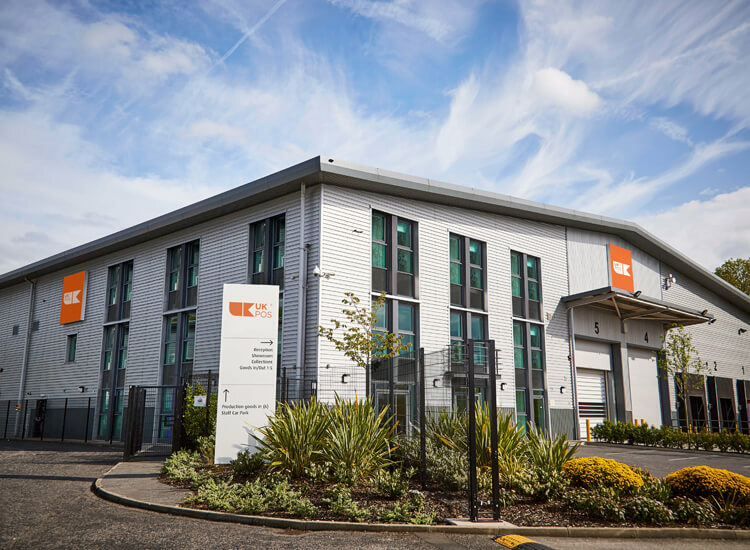 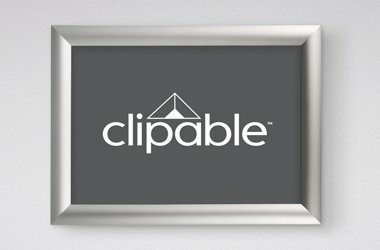 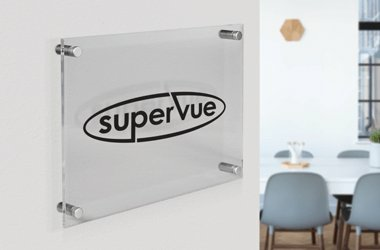 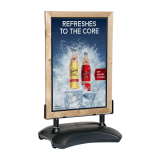 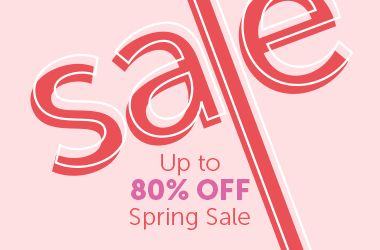 These are quicker and easier to use and allow you to produce much clearer, more stylish signs. 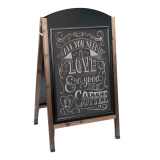 Chalkboard art has become really popular with cafes and we sell a range of liquid chalk pens and stencils to make it easier for you to create amazing looking signs. 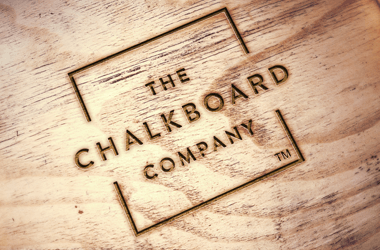 How do I remove liquid chalk pen writing? 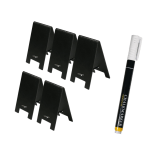 We sell a special chalk pen remover solution that makes it easier to get liquid chalk pen off your sign. 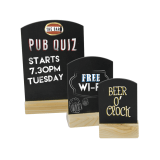 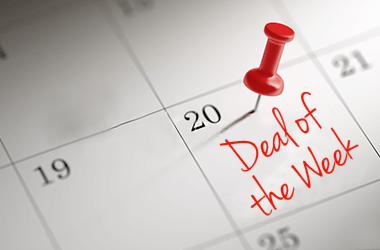 Liquid chalk pens produce water resistant signs that can withstand a bit of weather before the ink needs replenishing, but to remove the ink fully you need a special solution and a soft cloth.